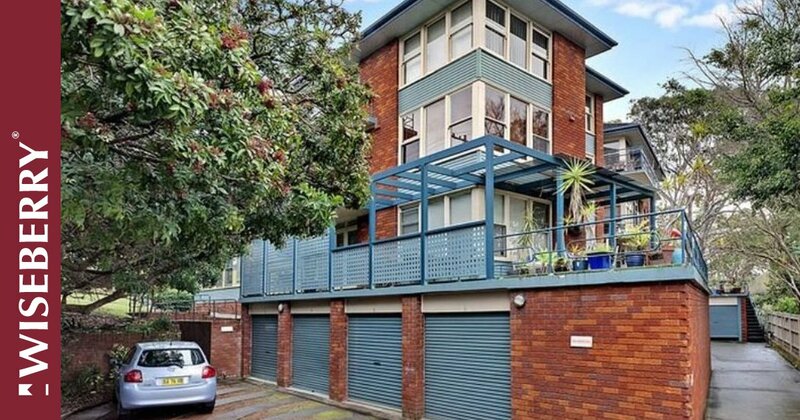 Situated in a convenient location close to bus stops to the city and within walking distance to Newport village, this spacious, North-facing apartment offers expansive wrap around balcony perfect for entertaining and enjoying the morning sun. 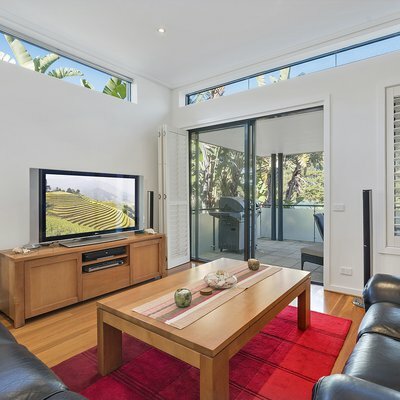 Ask Danielle Geraghty about 4/249 Barrenjoey Road. 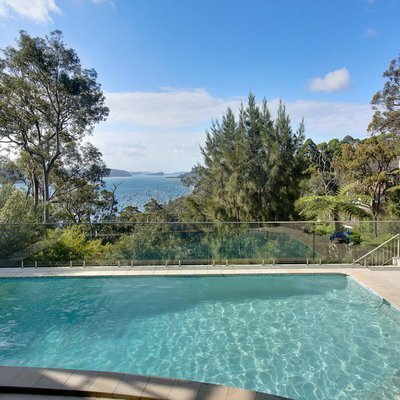 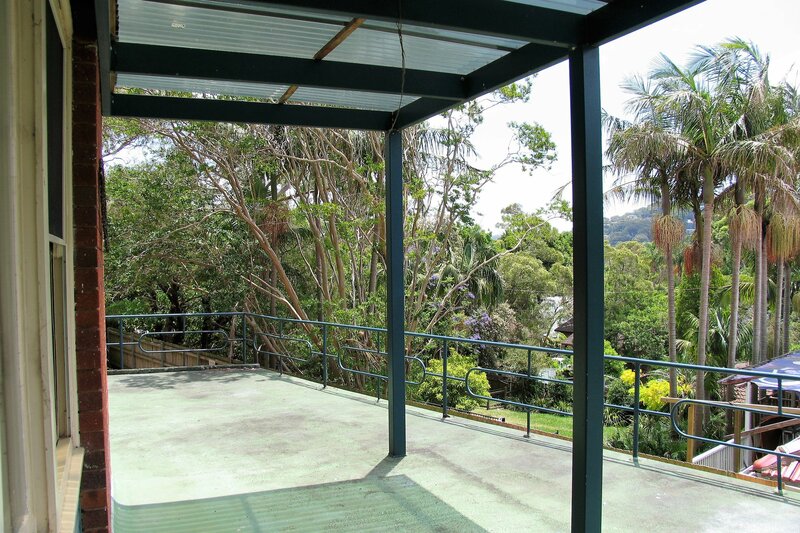 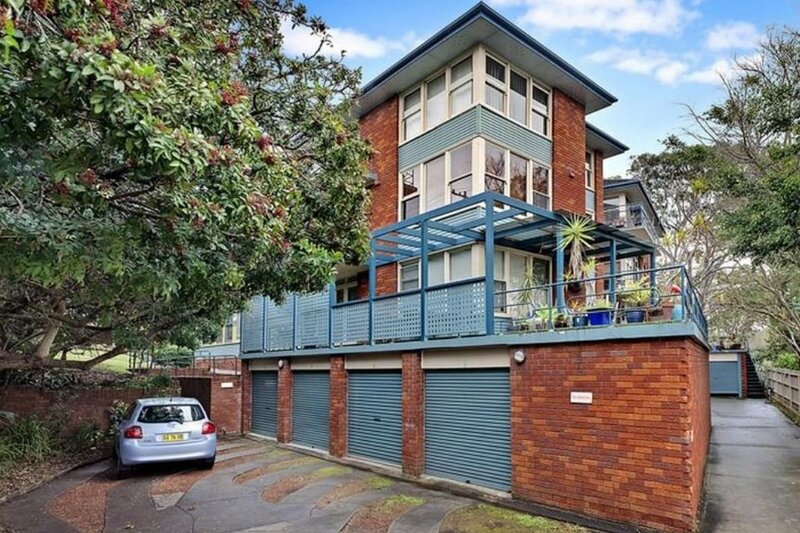 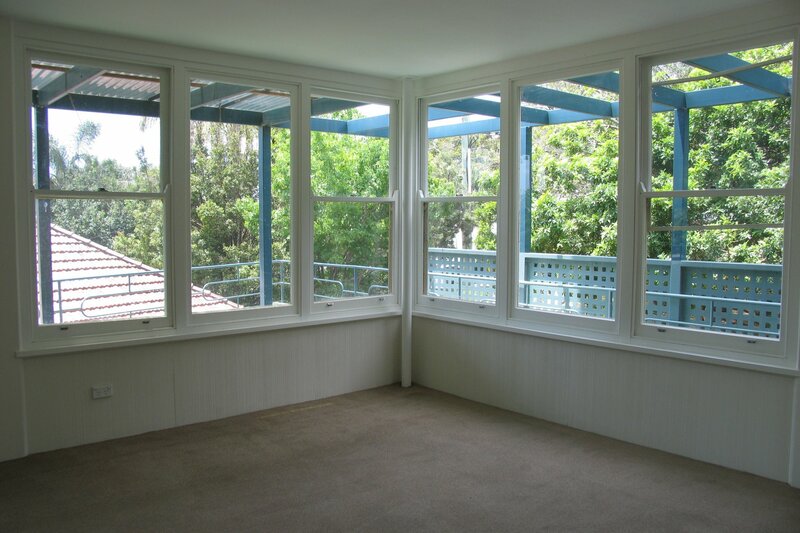 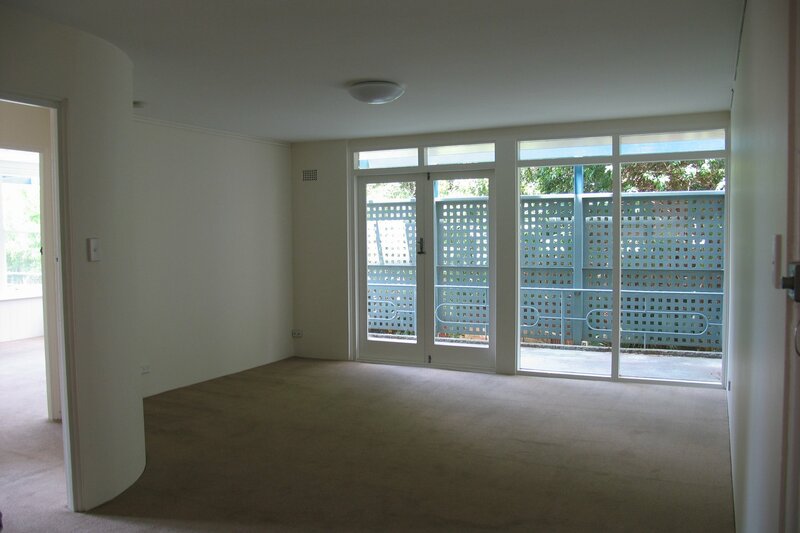 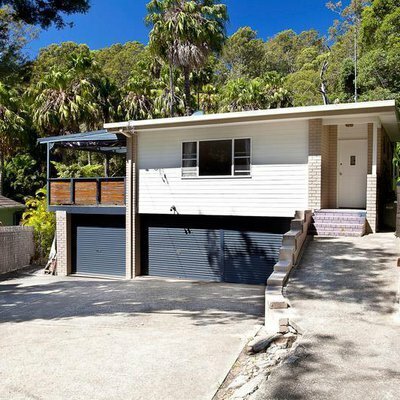 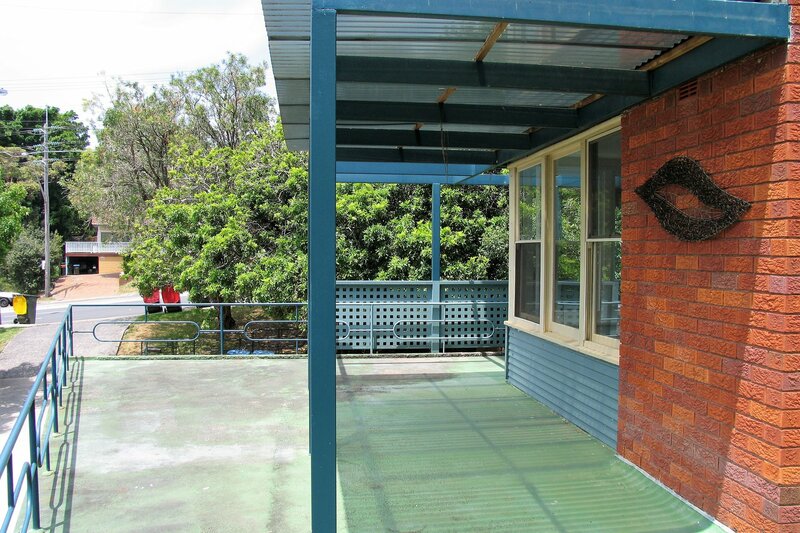 Send your friend an email about 4/249 Barrenjoey Road.